Jurgen Klopp called it a "wow" moment, Mohamed Salah described it as "special". The Egyptian's decisive strike - running from his own half to score with 10 minutes left as Liverpool came from behind to win 3-1 at Southampton - was hugely important for the title race. It puts the Reds back above Manchester City, albeit having played one game more. It was Salah's 50th strike for Liverpool in the Premier League, becoming the quickest Anfield player to reach that landmark, taking the record previously held by Fernando Torres. So where does Salah rank among the Reds' greatest Premier League forwards? BBC Sport takes a look at his statistics and why he is fast becoming one of Liverpool's deadliest goalscorers. 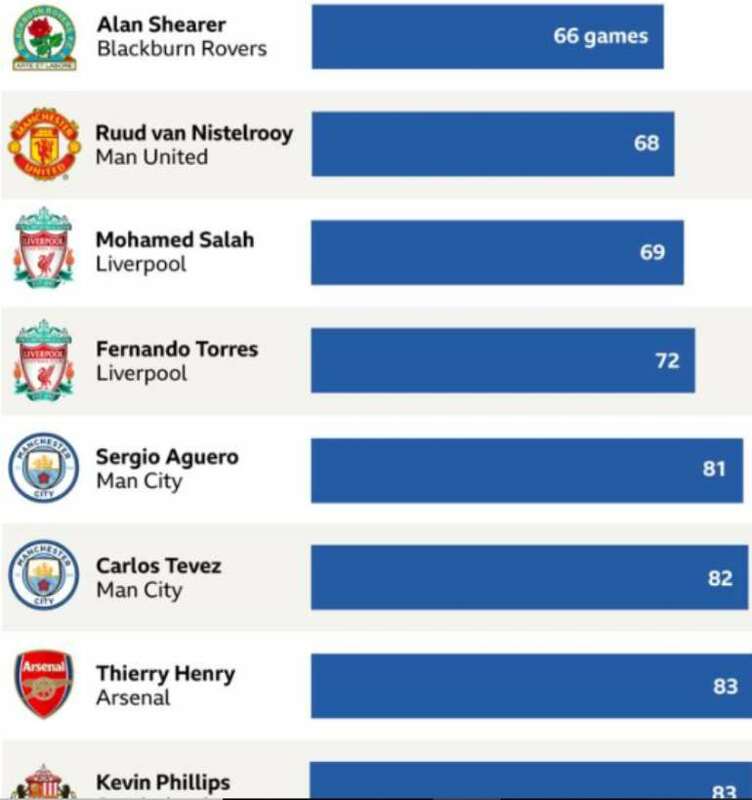 The speed at which Salah has amassed Premier League goals for Liverpool leaves him in good company among the top-flight's greatest strikers. A return of 50 goals in 69 games means he is third on the all-time list, behind only the league's overall top scorer Alan Shearer (who spent his Premier League career with Blackburn and Newcastle) and Ruud van Nistlerooy (Manchester United). He beat England captain Harry Kane to the Golden Boot award in 2018 and he is second in the Premier League top scorers list again this season with 18, one behind Manchester City's Sergio Aguero. Salah is one of just eight Liverpool players who have reached a half-century of Premier League goals and by achieving the feat in 69 games has beaten Torres' previous record of 72 matches. Torres was one of the Reds' most prolific scorers - netting 65 league goals in 102 appearances - and only Salah (44) has scored more in all competitions in his debut season than the Spaniard (33). Salah's record-breaking debut campaign was capped by the Premier League player of the year award - only Suarez and former England international Michael Owen had previously won it as Liverpool players. 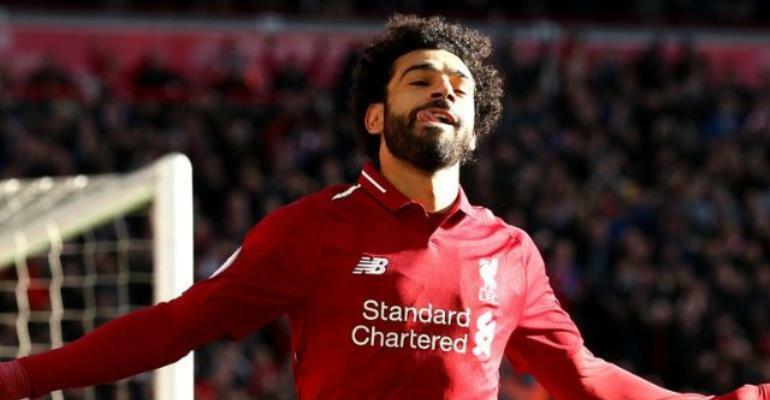 The Egyptian has been unable to surpass all-time leading Liverpool scorer Ian Rush's record of 44 goals in a calendar year - though he equalled Roger Hunt and Robbie Fowler's tally of 37 in 2018.